My computer screen sometimes goes blank when I click on a link or fill in a form online. Then when I move the cursor around the screen the information on the screen will pop back up slowly based on when the cursor is. If I click on spots on the screen more information will appear. Sometimes when I am reading email and clicking on an email to delete or clicking on the next email, the screen will show information upside down. I click on anything on the screen again and it will return to right side up.This problem happens when looking at any website on line or reading emails. The problem only happens when I am clicking on a link or new item. We’ve come across this problem in the past, as well, but we’ve decided to talk about it now, after one of our own readers has sent in this annoying issue. But in this situation, it seems to be affecting those who are browsing online and we’ll refer exactly to that. This is an automated tool which will check for any performance issues, but if you are using another browser and getting the same problem, then you will need to try out a different solution. Now choose “View All” on the left pane and then click on “Internet Explorer Performance” or Internet Connections (depending on your OS version). 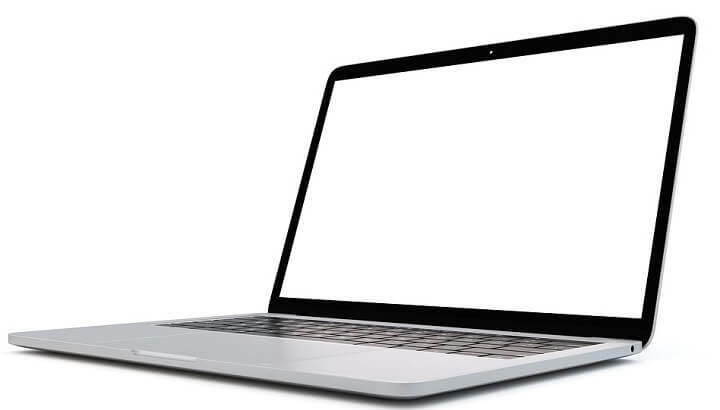 Blank screen issues may also occur due to incorrect or incompatible resolution settings. Restart your computer several times until the blank screen no longer appears – hopefully. Go to Settings > System > select Display and change the display settings to recommended. Some users confirmed that disconnecting all peripherals may fix this problem. Go ahead and unplug absolutely all peripherals (keyboard, mouse, USB flash drive, etc) and turn off your computer. Then boot up your device without plugging in the peripherals. You can then connect your peripherals one by one in order to detect the culprit. 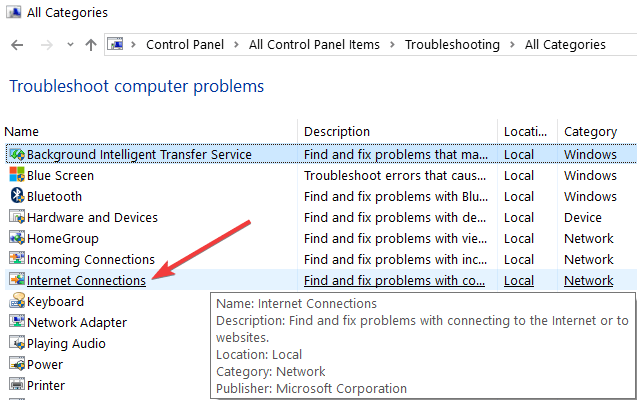 As for the blank issue, go ahead and try the fixes proposed by Microsoft in this article or follow HP’s highly detailed guide which can be applied to other devices, as well. If you happen to have knowledge of a working fix for the above mentioned issues, do let us know by leaving your comment below. Editor’s Note: This post was originally published in May 2014 has been since updated for freshness, and accuracy.